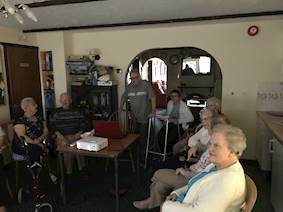 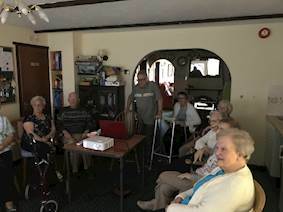 Challenge: Ian Rolf visits residential homes across the Isle of Wight to provide AV memory stimulation (also called Reminiscence Therapy). 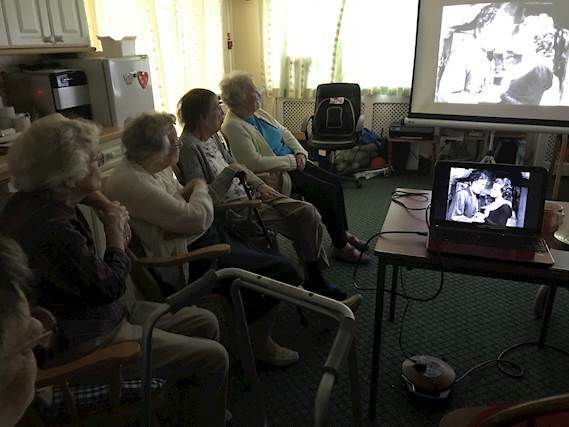 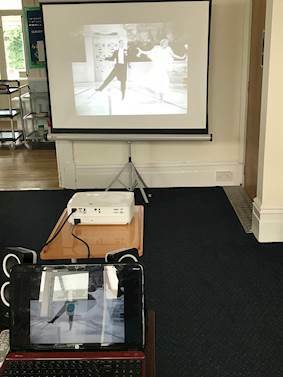 Showing imagery and moving footage helps individuals, particularly those with dementia, remember events, people and places from their past lives. 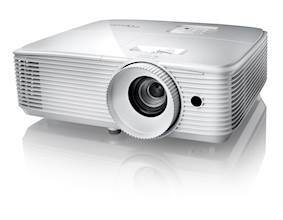 Solution: Ian chose the HD27e Full HD 1080p HD27e all-round home entertainment projector, which combines high brightness with exceptional colour accuracy.